Do you want toned abs? ABSolutely! Follow our Τrainers' instructions and the abs you dream of will become reality! 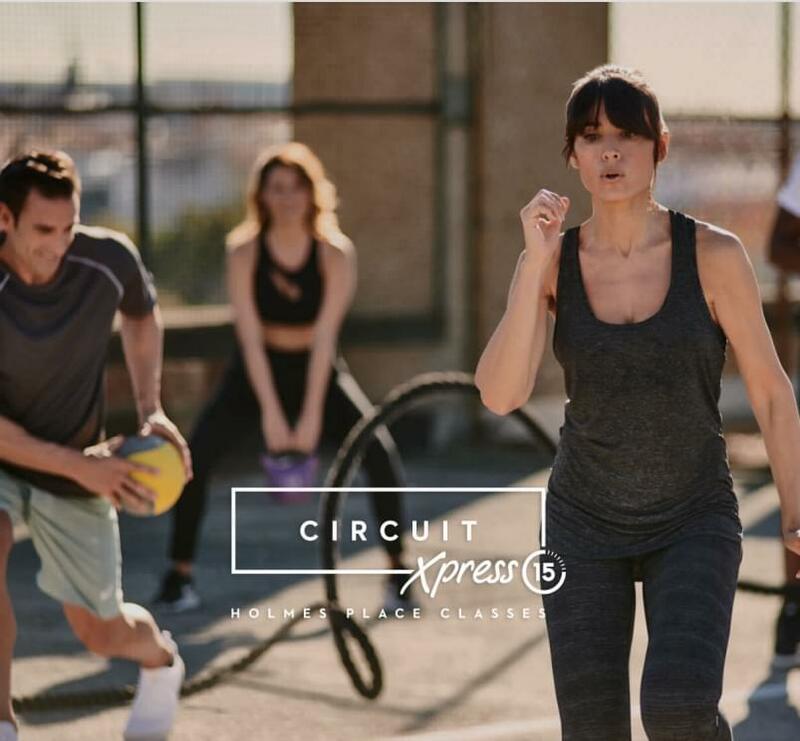 The perfect class for those who want immediate results: a fun circuit workout that takes more energy and less time, just 15 minutes! 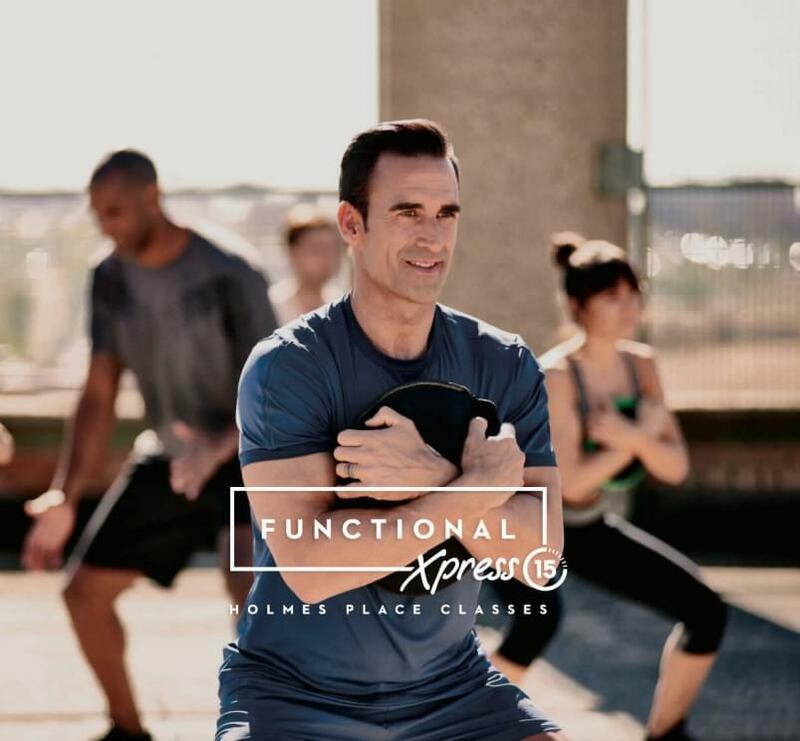 Try this dynamic workout with different weights at different levels of intensity, using sandbells, that will offer you muscle definition and quick improvement of your overall fitness level. 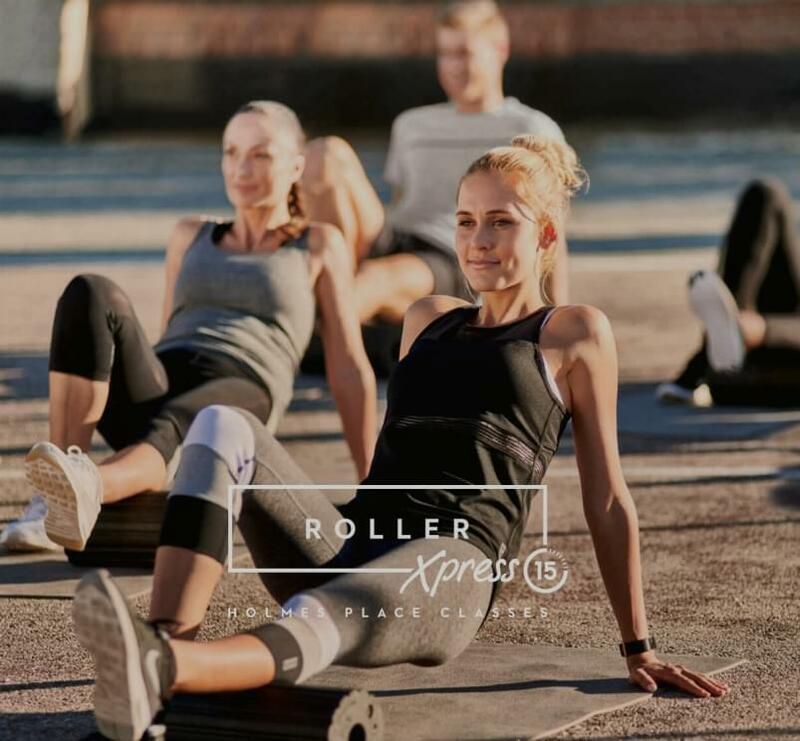 Revitalization, release, renewal and restoration in just 15 minutes which is enough to see results... roll!